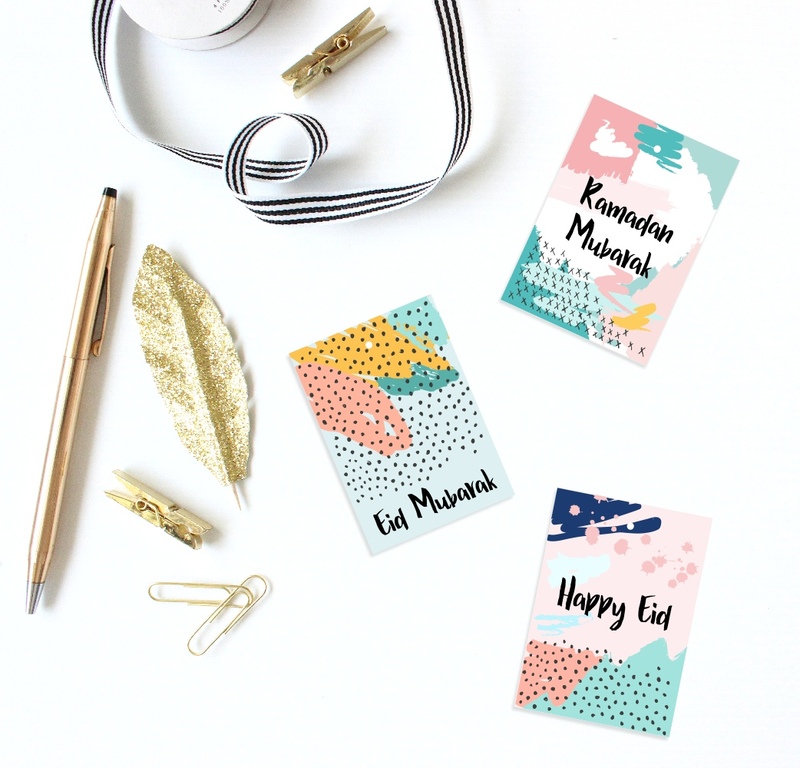 free ramadan and eid gift tag to download. Perfect for adding a finishing touch to your eid presents and ramadhan presents. 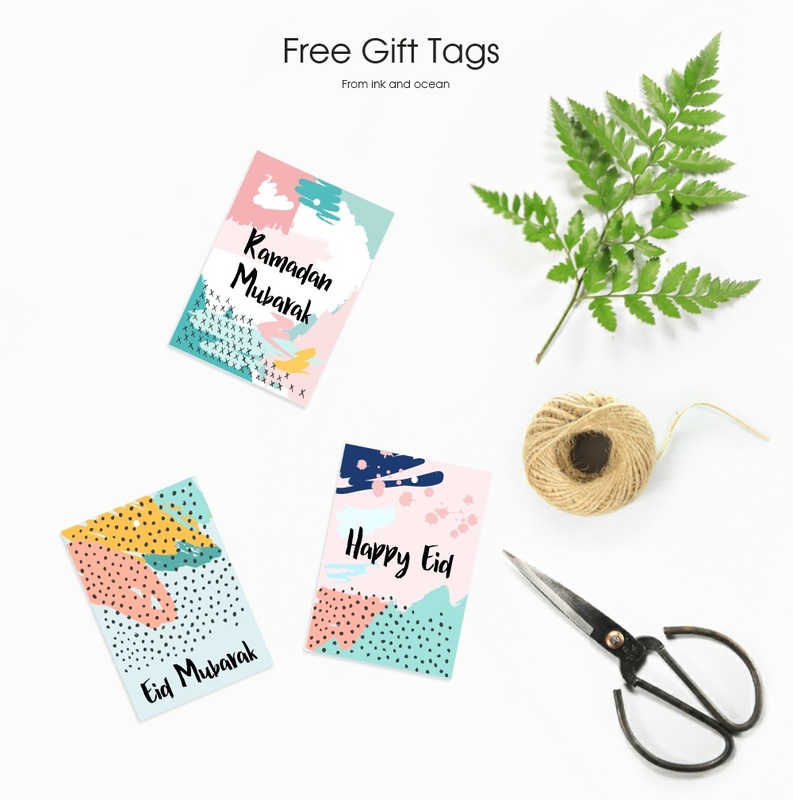 Georgous gift tags for Ramadan and Eid, absoloutely free! Three different coordinating styles will brighten up your presents. Team with brown paper as a wrapping paper for a modern electic look. Just click on the image below to download. This entry was posted in Eid, Freebies and tagged eid, eid mubarak, free download, free gift, gift tag, ramadan mubarak. thank you.. love the colors so much! !